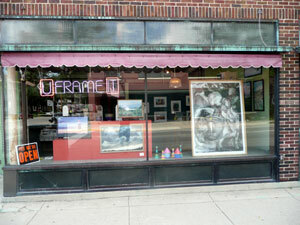 We offer custom picture framing in a variety of styles and frames. 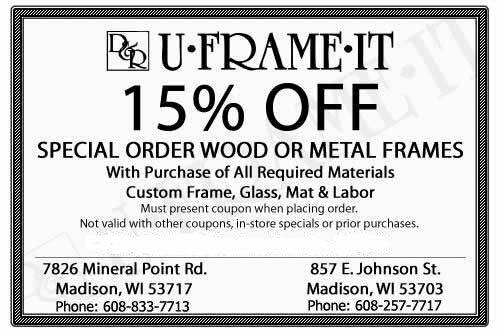 Need to save a little on your framing? Just print out a coupon and bring to the store to get great savings! 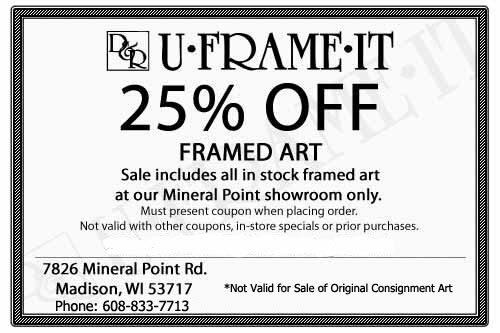 Coupons Can Be Printed Out - Please click the coupon below and it will open to a new page and you can print out your coupon to bring to our store! Monday Thru Friday: 10 a.m. to 7 p.m. 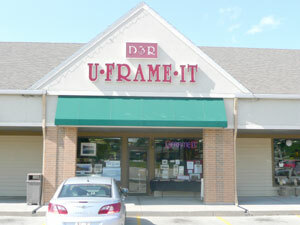 In Business Since 1975 serving the Greater Madison Area.